Seeking an Etihad Airways career? Whether the position is an Etihad Airways cabin crew or Etihad pilot job, JobTestPrep covers a vast range of materials for pre-employment assessments similar to the ones handed out during the Etihad Airways application process. The processes required for the Etihad Airways cabin crew and Etihad Airways pilot positions differ in the assessments. However, JobTestPrep has prepared a comprehensive package, so regardless of the position sought-for the preparation resources will be of great value. Firstly, job-seekers are required to drop their CVs off at an Ethiad Airways CV drop or using the online application forms. Following this, an invitation should be given to attend the Etihad Airways assessment centre. During the assessment day you will be asked to complete a set of tasks, all of which have been designed to aid employers weed out the unprepared candidates. After the completion of the Etihad Airways assessment day, an email to the successful candidates will be sent. Use JobTestPrep's valuable resources and prepare for the Etihad Airways recruitment process! Etihad Airways cabin crew applicants are required to complete the assessment day during which a set number of tests and assessments will be completed. Etihad Airways flight attendants are required to have a basic knowledge of math and English, in addition to a decent personality and intelligence. Therefore, the preparation resources offered are critical to helping you land your Etihad Airways air steward career because they prepare you for the format of the test and the included study reports will help you understand which answer is correct, as well as why it is the right response. 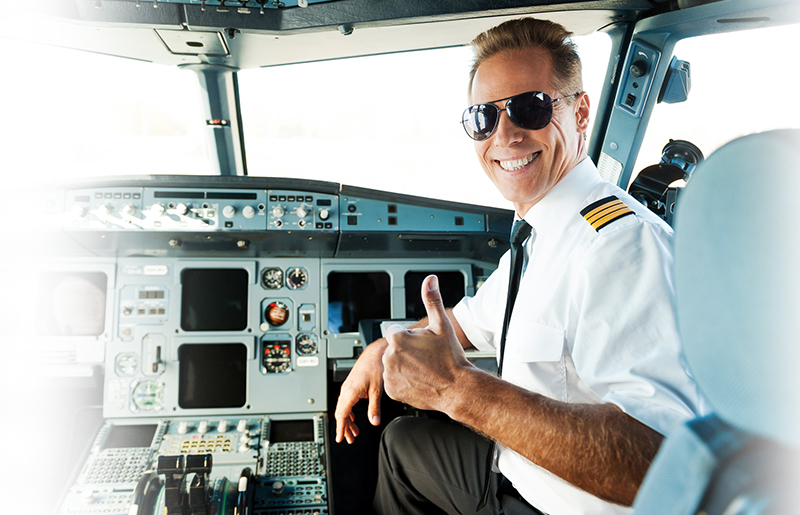 Etihad Airways pilot assessments typically include a series of psychometric, aptitude, and psychomotor skills tests. These tests are used in many airline recruitment processes and they usually are structured not to examine your knowledge, but rather assess your potential job skills. You must secure a passing score on the Etihad pilot psychometric test to move forward in the Etihad application process. Ensure you are at the top of your game by preparing with JobTestPrep's pilot preparation pack. This pack offers tests stylised after the Cut-e assessments used by Etihad Airways to evaluate hopeful pilots on a variety of skills. On its own, this includes practice tests and drills for spatial orientation, situational behaviour, verbal ability and applied numeracy. Using a rich arsenal of assessments, each of which targets different cognitive abilities and professional skills, will help you prepare for the Etihad Airways hiring process. Even if the Etihad pre-employment assessment slightly differs to most of the practise tests you have prepared with, you will know how to answer its questions. Our carefully selected resources will improve your numerical and verbal skills, your visual accuracy, and reasoning so well that you will pass your pre-employment Etihad Airways assessment. The Etihad Airways assessment centre is an event usually consisting of a few hours, depending on the role you have applied for. Your invitation to the assessment day will list the types of activities you will have to complete as part of the day. These can be presentations, role-plays, interviews, case studies, and aptitude tests. Besides for the actual Etihad assessments you will also have the chance to meet employees of the company and assess the company culture. You can learn about what you can expect as an Etihad Airways employee. In this stage, the Etihad Airways interviewers are looking for you to give examples from your previous experience to back up your answers. Thus, ahead of the interview, review your CV and prepare a list of examples that can be used to demonstrate your skills against the competencies Etihad Airways staff are looking for. Our Interview PrepPack™ can help you excel through the Etihad Airways interview questions. How Can I Improve My Score on the Etihad Airways Verbal Aptitude Tests? What is Included in the Etihad Airways Interview Questions? There are several different types of questions you may face during your Etihad interviews. Most interviews consist of competency-based questions, but some include job-related questions, math problems, or riddles. You can also expect to be asked about your CV and your motivation regarding the position for which you are applying. This pack features a detailed interview guide written by our accredited psychologists. This guide covers various aspects of interviews and offers important tips. It discusses, among other things, competency-based questions and how to use the STAR method when answering them. It also provides advice on how to answer common interview questions. Going over these principles and reading the guide can help you prepare for your interviews. What is the Etihad Airways Assessment Day? Cut-e, Etihad Airways, and other trademarks are the property of their respective trademark holders. None of the trademark holders are affiliated with JobTestPrep or this website.